Buyers financing fell through- Must be Cash -First home or One level living! This sweet home is also located in the desirable, consistently highly rated school system. With two paved driveways there is a ton of parking for all your entertaining needs! 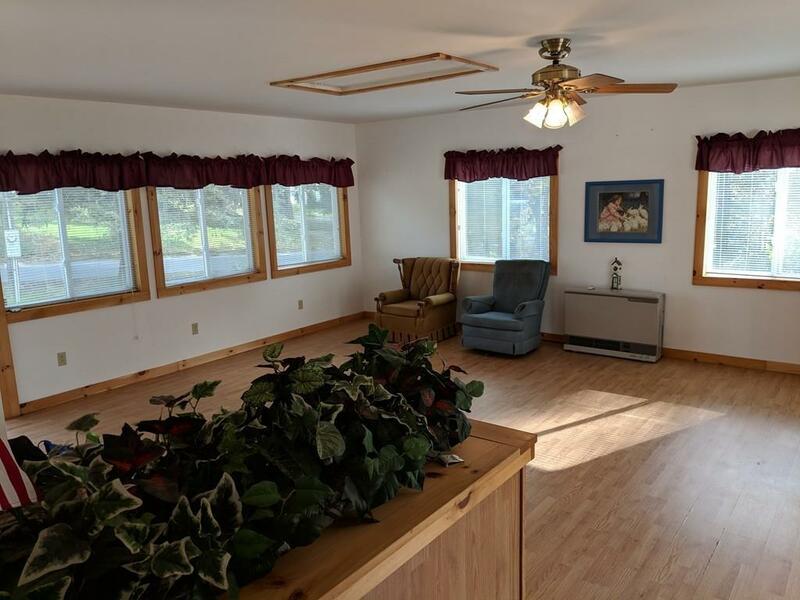 One driveway leads directly into the oversize Family Room that has a huge closet, lots of windows, and a slider leading to the deck that overlooks the gorgeous yard! 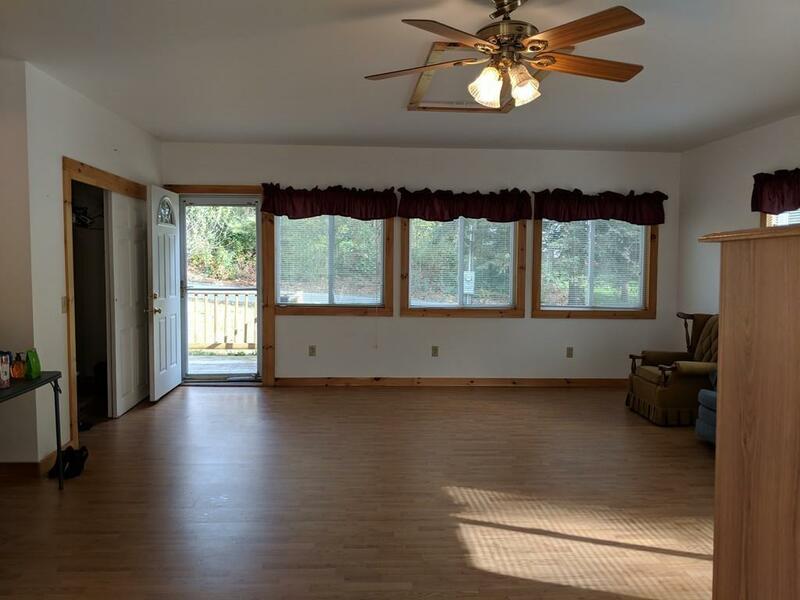 Through the Family Room is the sun light filled kitchen and separate dining room with built ins. A cozy Living room with two big windows leads to the two bedrooms and the Bathroom. The Master has built in bureaus and multiple windows. The second bedroom boasts a built in dressing table. The full bath conveniently has the washer and dryer combo. 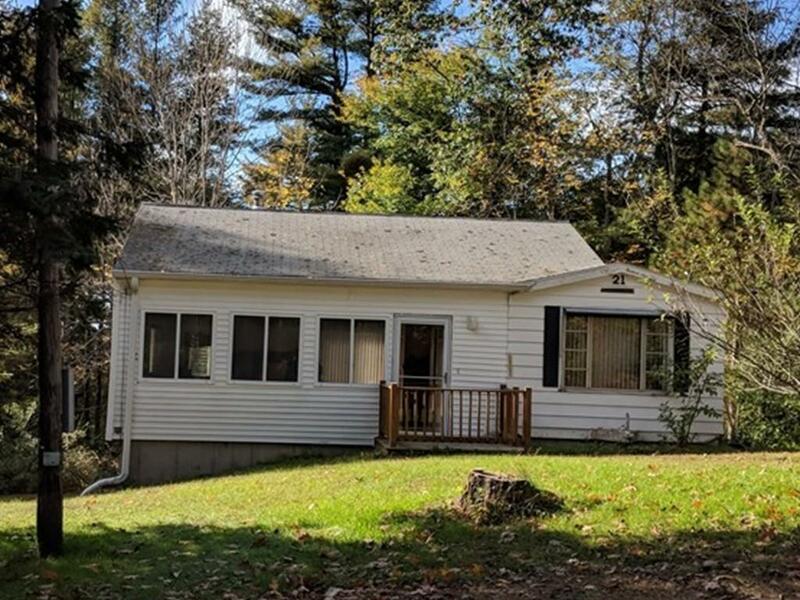 Back outside, the second driveway leads to the two car garage and full basement with a full bath,( that current owner has never used) that has loads of potential for extra space! Motivated Seller! Listing courtesy of Bethanne Mcmanus of Dimacale & Gracie Real Estate. 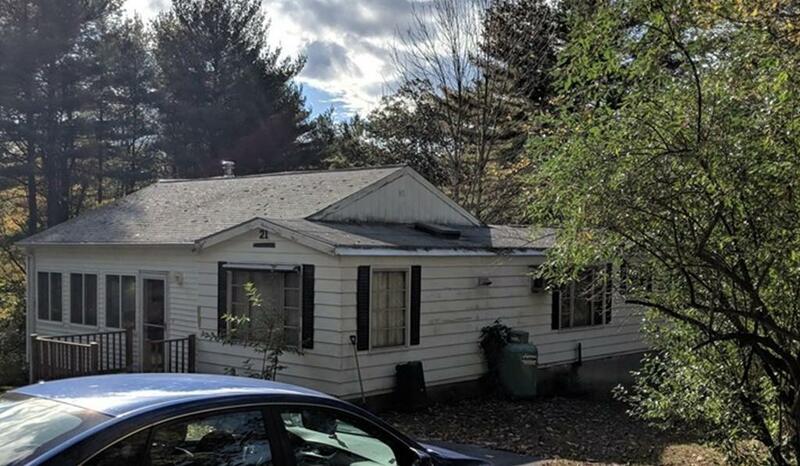 Disclosures Seller Has Not Lived in Home. There is A 2nd Bathroom in Basement Unknown if it is in Working Condition. Listing provided courtesy of Bethanne Mcmanus of Dimacale & Gracie Real Estate.